From Trenton, New Jersey, Phil Hill is a former professional bodybuilder, and the winner of the 1988 IFBB Night of Champions. 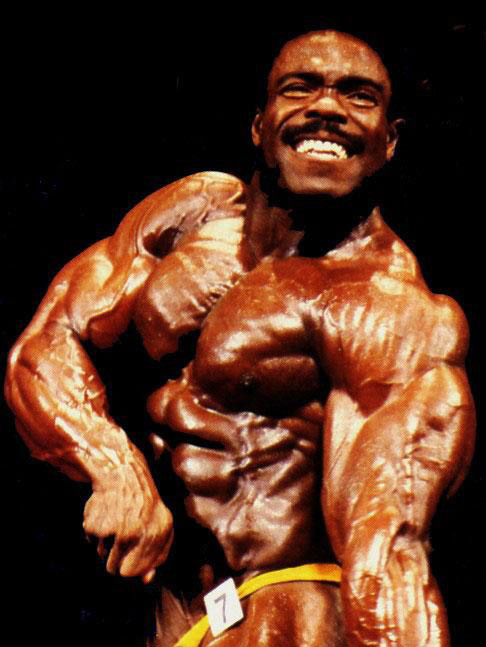 Along with the 1988 Mr. Olympia and several others. 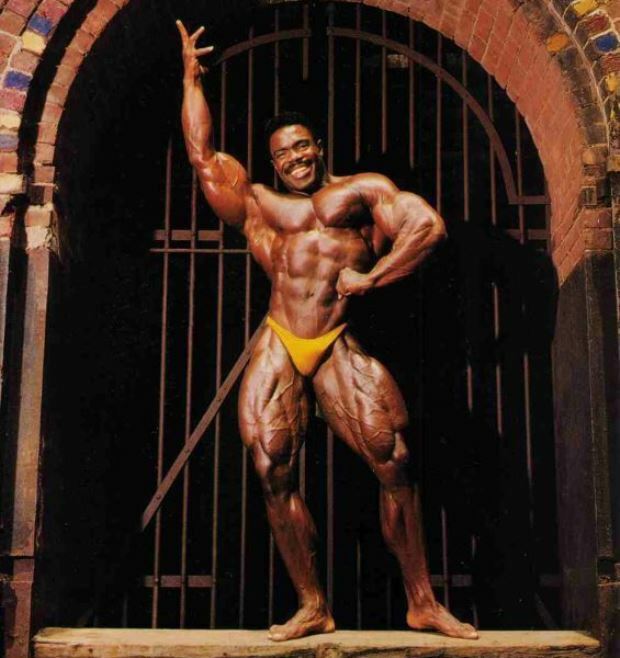 Phil’s famous for his posing routine “Phantom of the Opera”, which he performed at the 1988 Olympia. Some believe it was one of the greatest posing routines of the 1980s. Phil’s first debut came in 1982 when he won the Mr. New Jersey – AAU. This initial success was the start of Phil’s 8-year long career, during which he lifted five trophies. 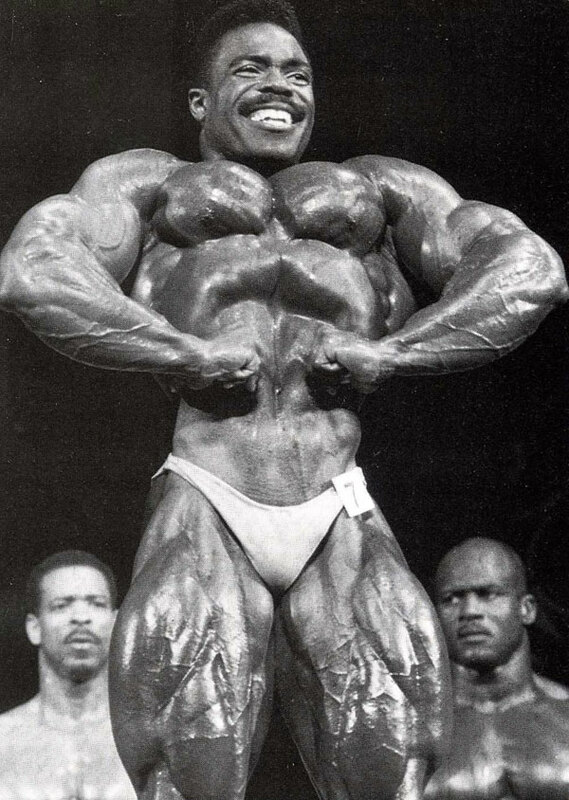 Having withdrawn from the bodybuilding scene at the age of 27, Phil is still admired by many to this day as one of the greatest bodybuilding posers of all time. Phil Hill was born on October 12, 1963 where he grew up in New Jersey, USA. Phil often displayed an interest in weight training throughout his youth. This lead him to take up weight training, and soon enough, his physique took on a new shape. After years of training, and growing the confidence to take things “to the next level”. 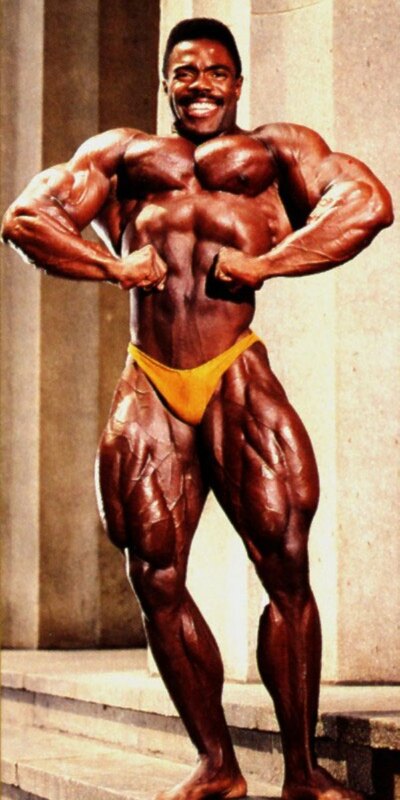 Phil began competing in bodybuilding shows in his late teenage years. 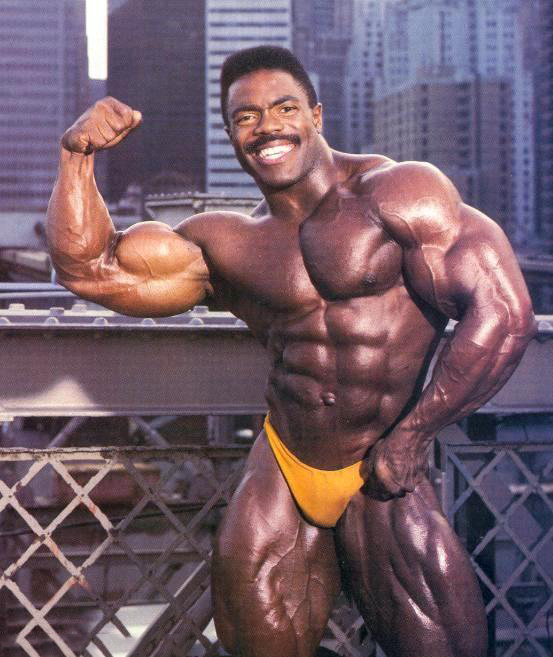 By the age of 19, Phil was victorious in his first ever competition, the 1982 Mr. New Jersey. This was a turning point in Phil’s career. 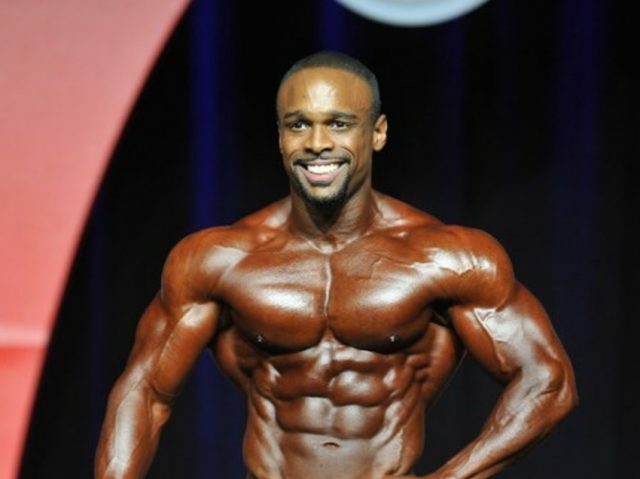 This victory gave him the confidence to pursue the life as a Pro bodybuilder. Proud with his initial result, Phil decided to improve his physique and prepare for bigger competitions. For that, he needed to take a lengthy pause from competing to work on his weaker areas. After 4 years of hard work in the gym, Phil came back, and he didn’t disappoint. He went on to win two shows. The 1986 AAU Mr. America Medium, and the 1986 AAU Mr. USA Medium & Overall. Phil also took 1st place at the NPC Nationals (Heavyweight) a year later and won his Pro Card. Having entered the professional circuit, Phil continued with his preparations for more competitions. 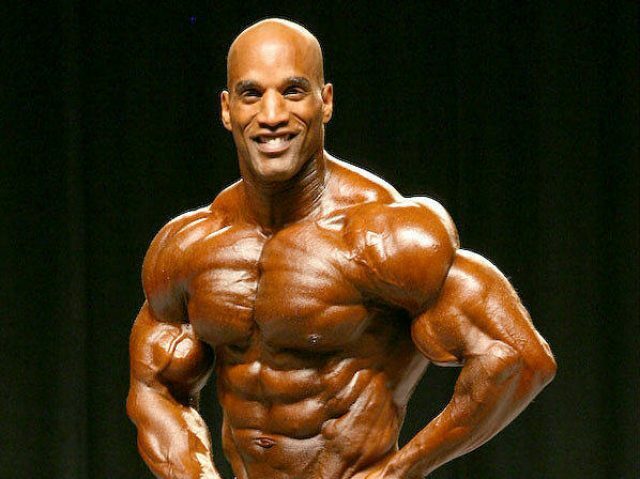 His IFBB debut came in 1988 at the Niagara Falls Pro Invitational where he placed 2nd. 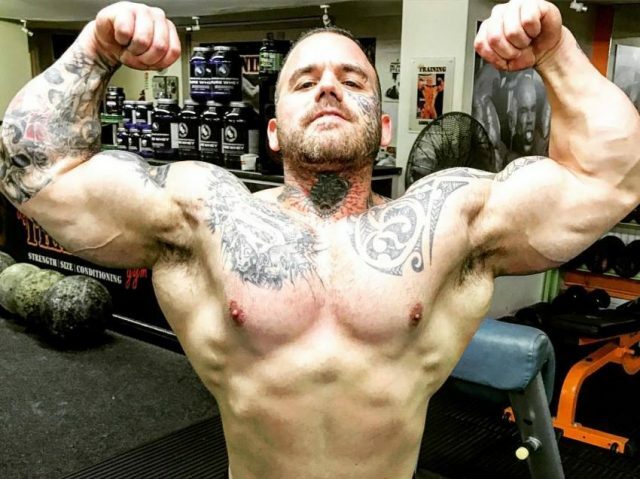 Alongside his full-time dedication to bodybuilding, Phil also worked as a correctional officer for the NJ Trenton State Prison. However, Phil was eventually fired due to accusations he possessed illegal substances. 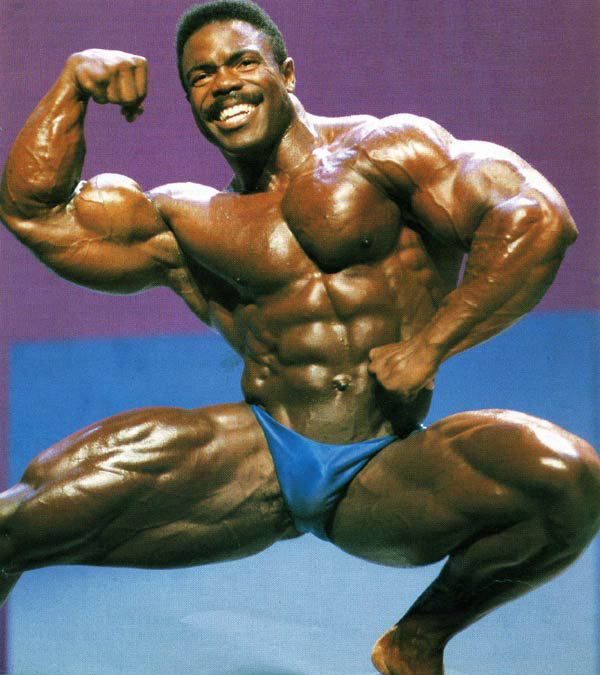 Despite the incident, Phil was able to continue bodybuilding, and went on to win the 1988 IFBB Night of Champions. 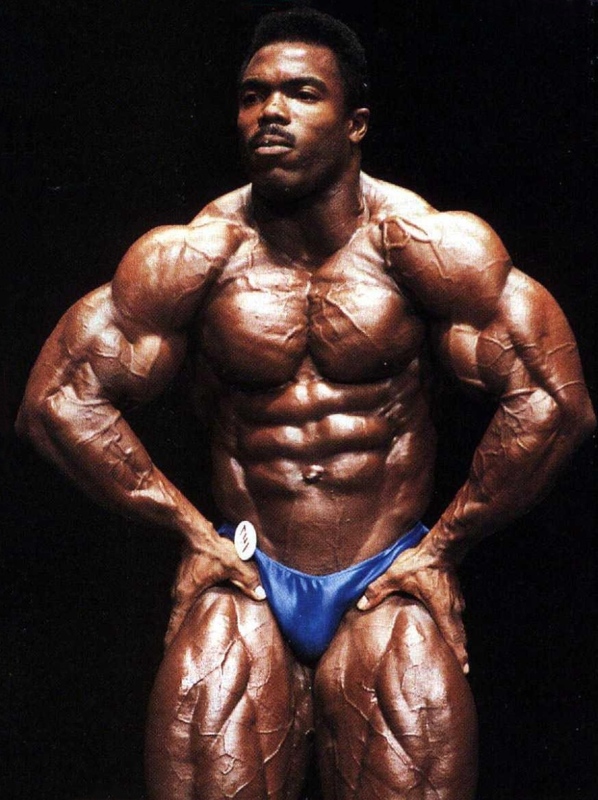 He also took part at the Mr. Olympia that year and placed 12th. 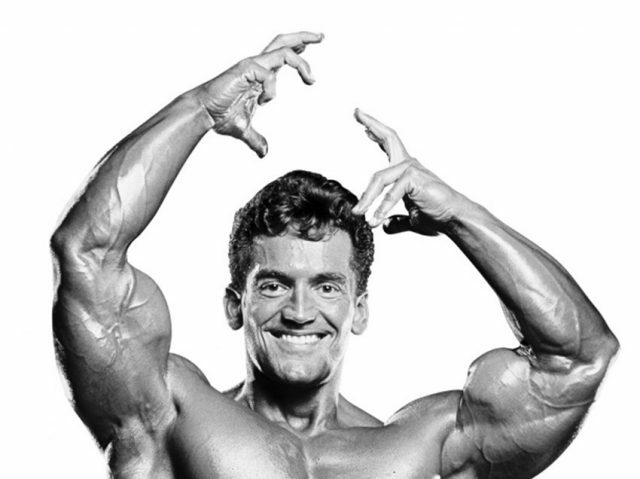 During the Olympia, Phil amazed everyone with his posing routine,“Phantom of the Opera”. This performance is what brought him world-wide recognition throughout the sport for many following years. Phil continued competing in the IFBB Pro league for the next 2 years, before retiring from the sport. Little is known about this iconic bodybuilder’s life after his retirement. During his prime, Phil was a formidable competitor. His posing routines were respected and replicated by many bodybuilding enthusiasts, and his “classic” physique was on the cover of some of the most popular magazines during his prime.